The Parsons family grows grapes and tomatoes in Fulton, Calif., a farm they established in 1994. Today, Kelley and Tom Parsons at Parsons Homegrown grow some of the finest tomatoes in California, by using a greenhouse the couple purchased from Agra Tech, one of the world’s leading manufacturers of greenhouses designed for vegetable growing and all other types of greenhouse farming. Currently Parsons Homegrown grows three varieties of tomatoes–Favorita, a cherry tomato; Geronimo, a red beefsteak, and Yellow Boy, a yellow beefsteak. The genesis of this thriving farm started randomly and unexpectedly in the early 1990s. Kelley was selling insurance and looking for a way to make a profit from the land they currently owned in Fulton. While working on insurance for a hydroponic greenhouse operation Kelly recognized that it might be a viable business for her and her family. The Parsons also starting growing grapes in 2001, when they replanted on old vineyard and now they sell 8.5 acres of pinot noir to Siduri Wines each year. During that first year, Parsons Homegrown sold their tomatoes to Oliver’s Market in Cotati. By 1997, she became a vendor at the Santa Rosa Original Certified Farmers Market and at the Healdsburg Farmers Market. Today, she also attends the Windsor Farmers Market and sells to several other markets and restaurants. 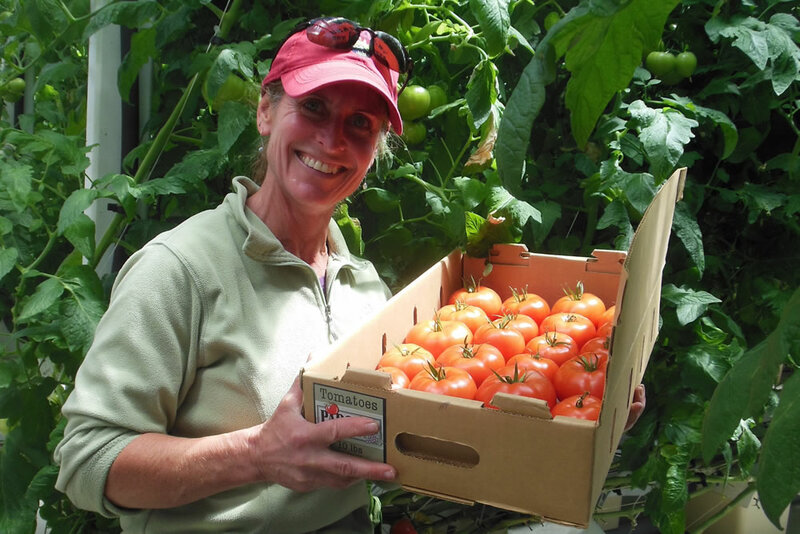 Kelly Parsons and her beautiful tomatoes. 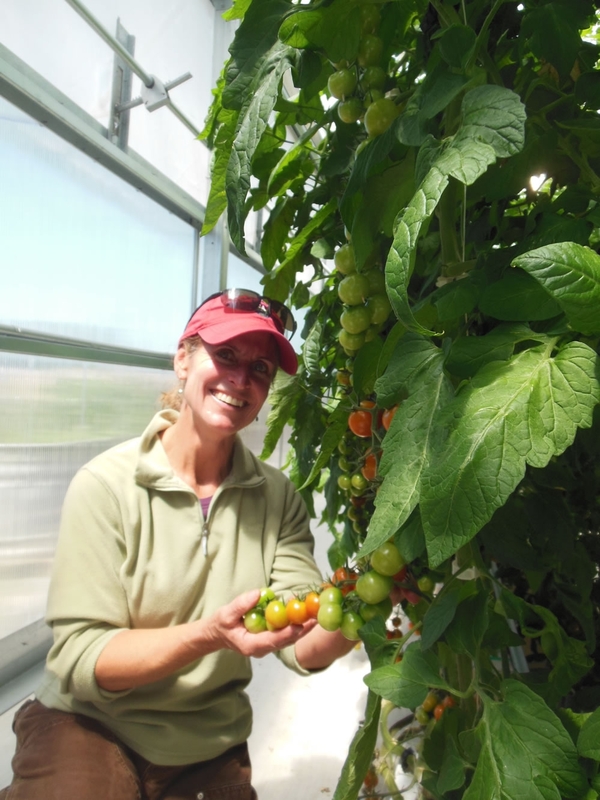 The switch to an Agra Tech greenhouse has helped Parsons to produce amazing tomatoes time after time, she said. 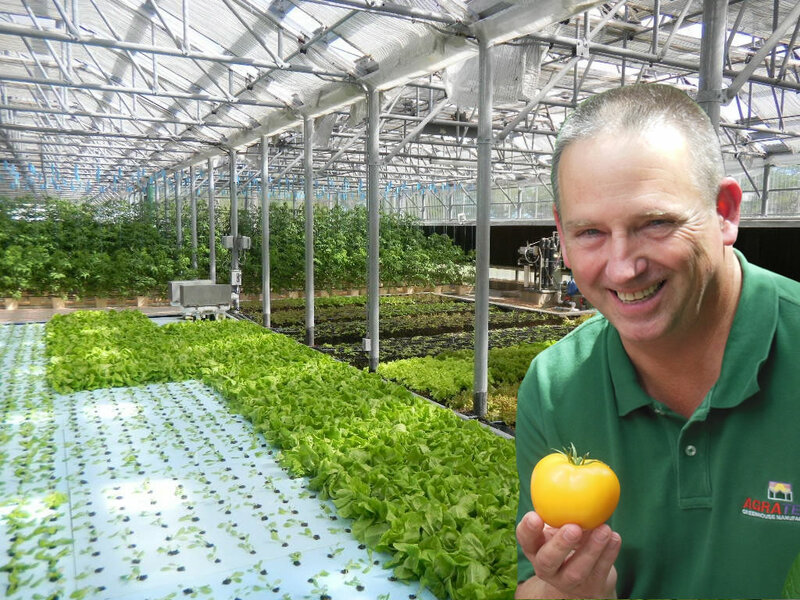 “We plant our tomato seeds in our 5,800-square foot Agra Tech greenhouse every September and in a typical season, the harvest begins in January. The greenhouse holds exactly 1,512 plants, yielding roughly 1,200 pounds of tomatoes weekly. Solar panels deliver power for our fans, lights and irrigation and natural gas generates the heat the plants will need.” When there is a surplus of tomatoes, Parsons calls in some volunteers to help harvest the tomatoes, which she then donates to local organizations such as The Living Room and the Redwood Empire Food Bank. The tomato plants grow in purlite, a volcanic sand that is extremely light and airy. As a hydroponic greenhouse operation, water does all the work by delivering nutrients to the plants and carrying away waste. 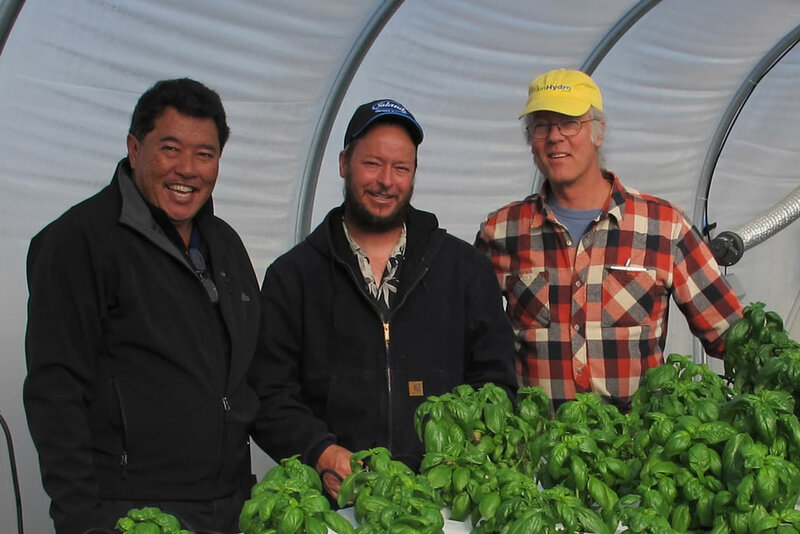 To do her due diligence and conduct research about the right way to use her Agra Tech greenhouse, Parsons visited Emerisa Gardens in Santa Rosa, CA, another Agra Tech customer. Emerisa Gardens is a wholesale nursery that specializes in four-inch plants emphasizing hardy and unusual perennials, herbs, and ornamental grasses, and also carries a selection of perennials and shrubs in one-gallons, unusual and classic roses in both the one-gallon and five-gallon size and a selection of Phormiums primarily in one-gallons. It was an eye opener for Parsons and she was instantly sold on the Agra Tech greenhouses. 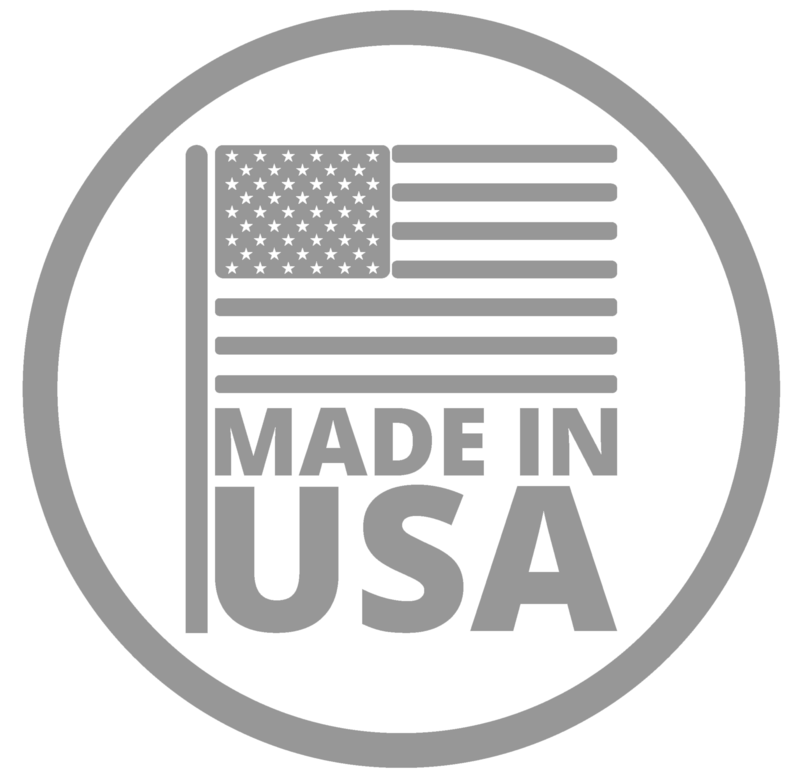 If you live in the Northern California’s North Bay, you can find them at Shelton’s Market and Big John’s Market in Healdsburg, Molsberry’s Market in Santa Rosa, Speers Market in Forestville and to all three Oliver’s Markets. John Ash & Co. and Rosso Pizzeria and the Duck Club in Bodega Bay also buy Parsons tomatoes. If you want to meet this passionate farmer, you can always find Kelley Parsons at her stall at the Santa Rosa Original Certified Farmers Market. Sunridge Nurseries is excited to announce that it has embarked on an expansion project that will increase their overall production area by an additional 7 acres of greenhouses and shade houses. These state of the art, Agra-Tech solar light ranges will come equipped with the latest technologies in greenhouse climate and irrigation controls. By incorporating higher gutter heights, ridge roof vents and internal shade curtains, coupled with energy efficient double wall polycarbonate coverings, we expect to shorten our crop time on potted grafted vines and do it with fewer energy inputs. Other features include the addition of HAF fans and light diffusion in the polycarbonate coverings which will allows us to grow at higher crop densities without sacrificing plant quality. The expansion project will increase our overall capacity by 2 million potted vines under a protected insect free environment. This, along with all concrete flooring and roadways throughout the entire project and our continued use of all metal benching, will help to provide for a more disease free growing area. The ability to wash down benches, floors and walkways with disinfectants both before and after vines move thru the facility is a critical step in keeping the vines free of unwanted diseases.